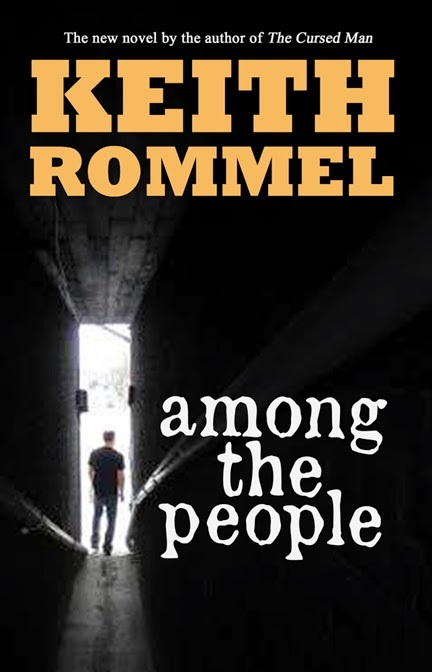 Port Saint Lucie author Keith Rommel releases his fifth novel, AMONG THE PEOPLE. After breaking one of Belial's laws, Sardurvial, a fallen angel, discovers the terrible truth behind one of hell's many secrets. 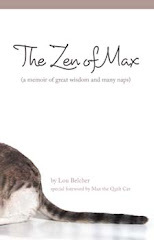 He flees the false paradise and murderous companions, finding himself at the mercy of the people he once sought to destroy.